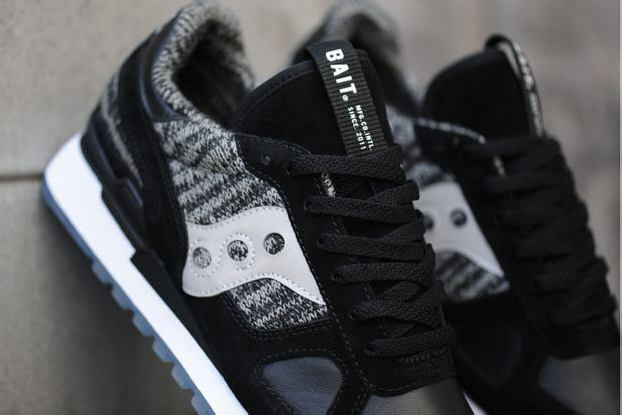 BAIT and Saucony are proud to announce the third chapter of the CruelWorld initiative, an ongoing project that aims to raise funds and awareness for different causes with each release. The Shadow Original “Global Warning” will release on September 27 at all three BAIT locations. Continue reading for more details and images of our newest collaboration! 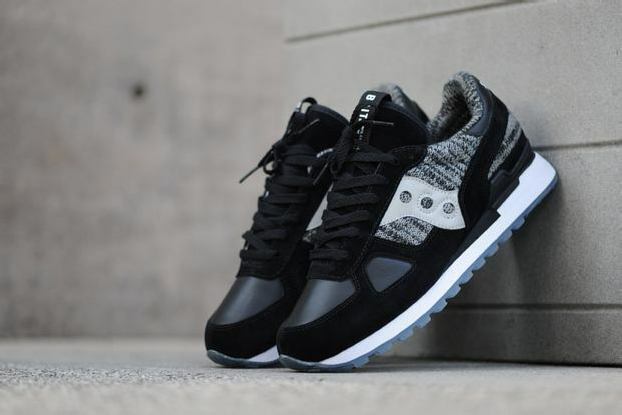 This third installment of the CruelWorld initiative has been designed to shed light on the climate change crisis with a winter-themed take on the classic Shadow Original. The first two releases in the CruelWorld initiative helped raise $15,268 for A Place Called Home and $18,537 for the American Cancer Society. 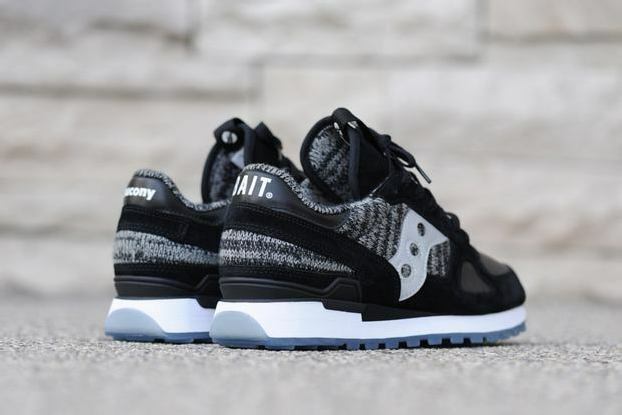 For the CruelWorld 3 release, BAIT and Saucony have chosen to donate a portion of the proceeds to Natural Resources Defense Council (NRDC.org), an environmental action organization that has made efforts on finding solutions for the climate change crisis. 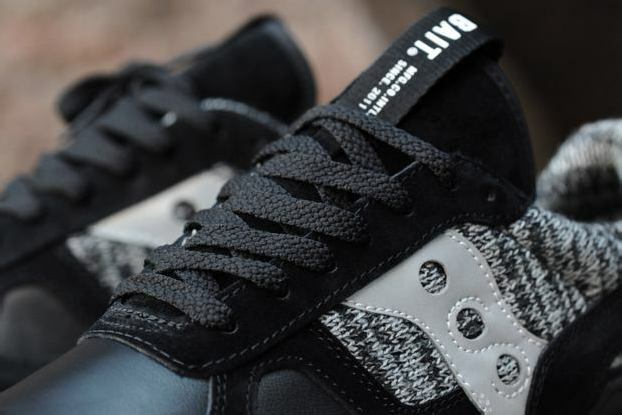 The shoe takes a step away from the vegan materials that were prevalent in the first two CruelWorld releases. Instead, the “Global Warning” opts for premium materials that will help combat the chilly conditions of the winter months ahead. The upper combines soft premium leather and supple wolverine silk suede. A tiger heather knitted textile takes over the quarter panel, heel, and inner lining to create a cozy fit. A blue ice outsole serves as another nod to the winter season. Reflective 3M details and a BAIT-branded custom webbing label on the tongue round out the design. The BAIT x Saucony Shadow Original CruelWorld 3 “Global Warning” will be released on Saturday, September 27, 2014. The shoe was deliberately designed as a winter shoe to be released in the summer, as a way of highlighting Earth’s rising average temperature and the effects it can have on traditional weather and climate patterns.